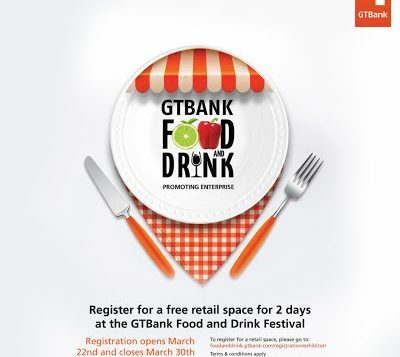 The GTBank Food and Drink Festival is calling on Food Vendors to register for a Free Stall at the forthcoming event, which is scheduled to hold from April 28th to May 1st, 2019 at GTCentre, Plot 1 Water Corporation Drive, Oniru, Victoria Island, Lagos. 10 am – 9 pm daily. 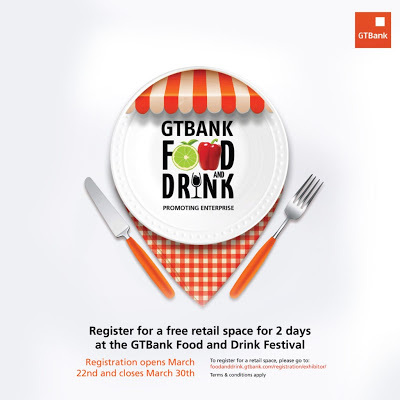 Visit: http://foodanddrink.gtbank.com/registration/exhibitor … to complete your registration. P.S: The portal will close on March 30th. 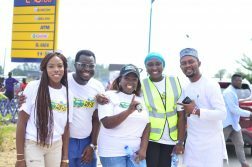 After three successful editions, this year’s Festival will hold for four days and will give out free stalls to selected vendors who want to exhibit their products. This is a nice concept, and I will be glad of my application is considered . 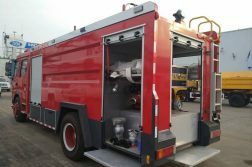 Interested but can’t find the link for registration and application. Greetings. 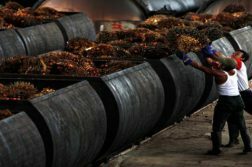 I am interested but I can’t find d link. Kind send d link to me. Thanks .